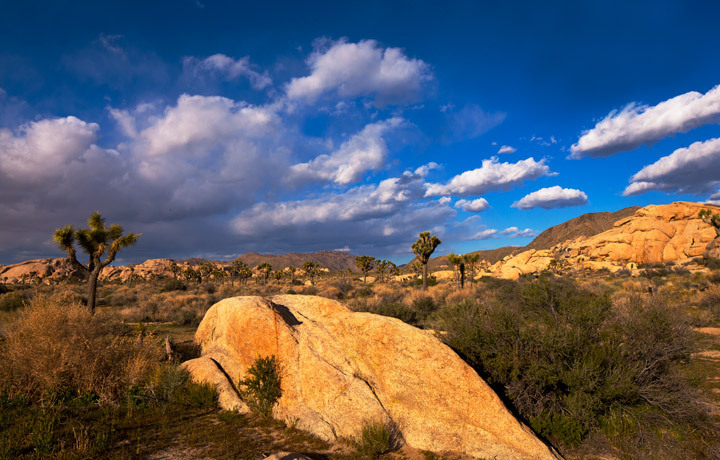 Below are a few images from an afternoon in Joshua Tree National Park. 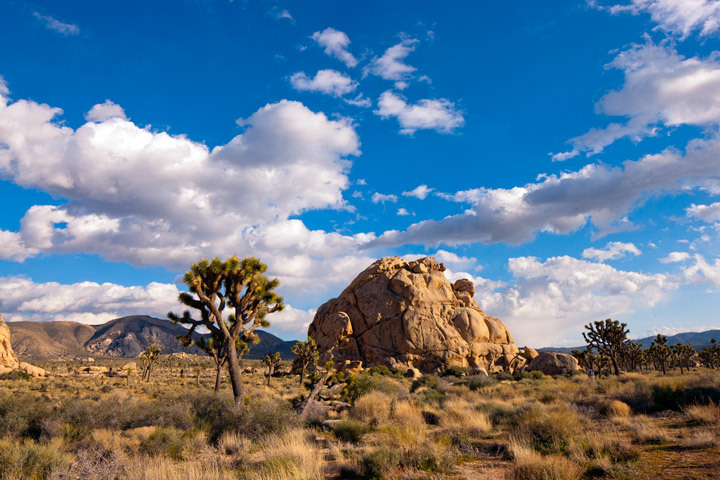 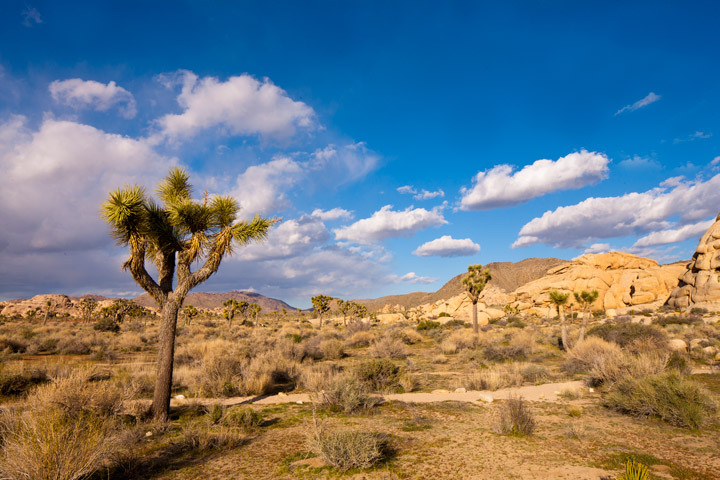 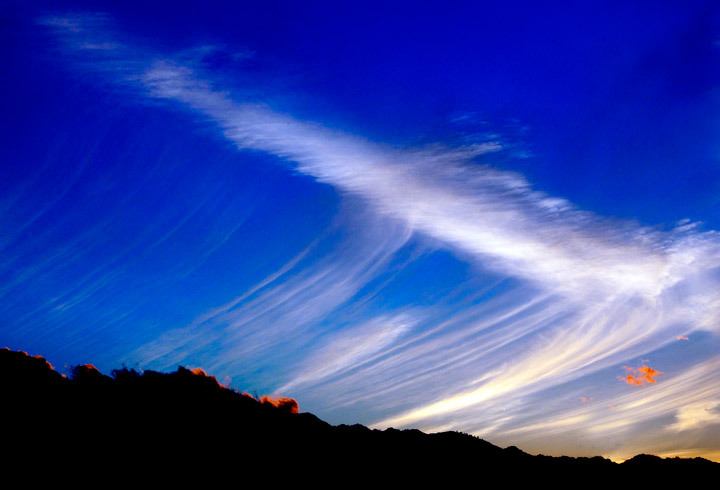 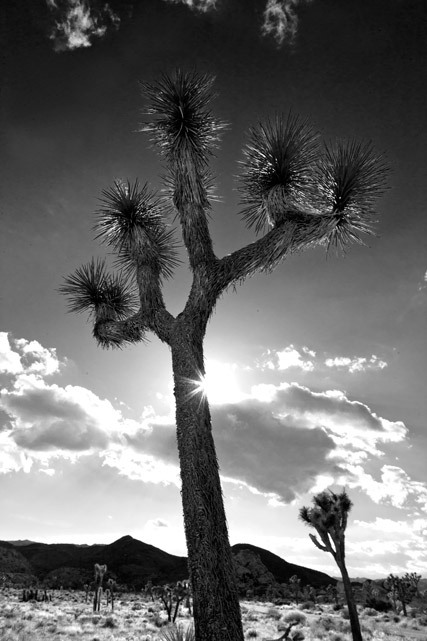 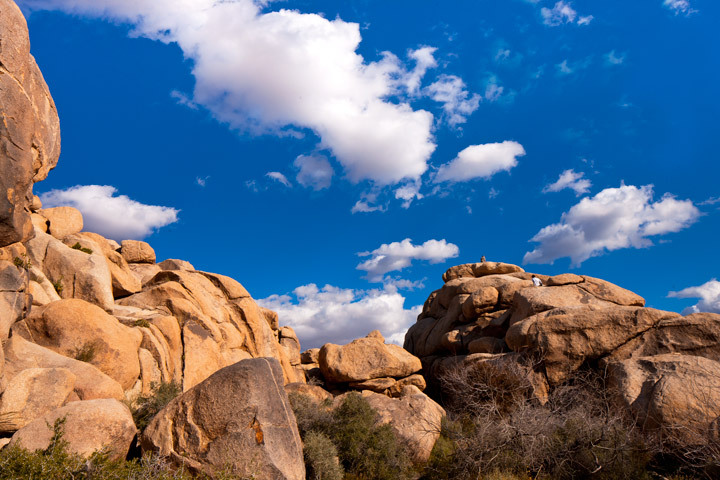 Joshua Tree is located less than an hour from Palm Springs and is the intersection of the Sonoran and Mojave Deserts. 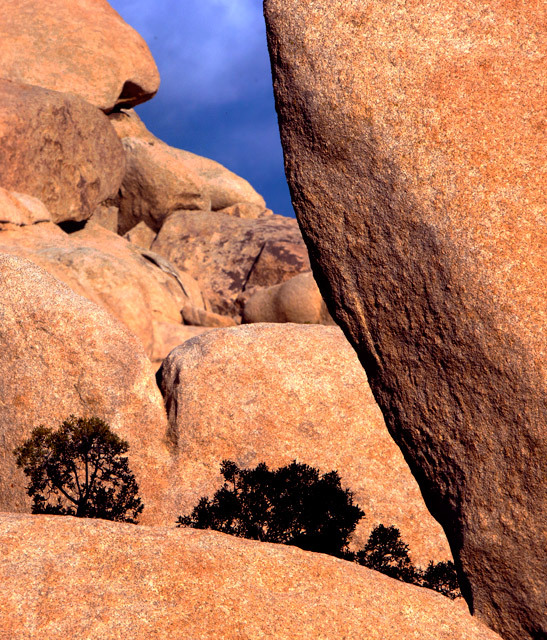 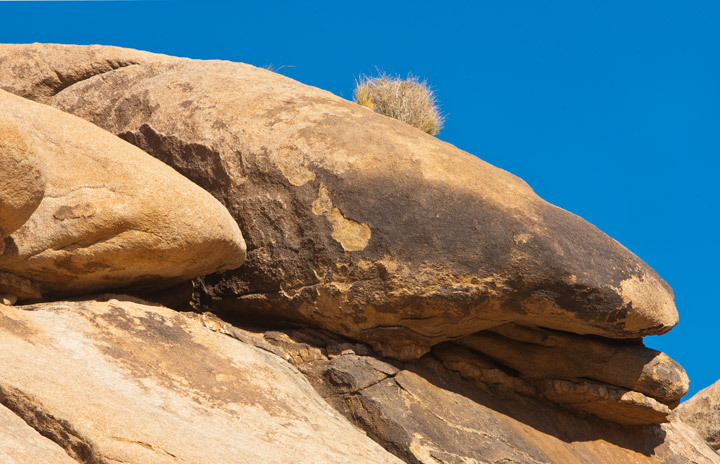 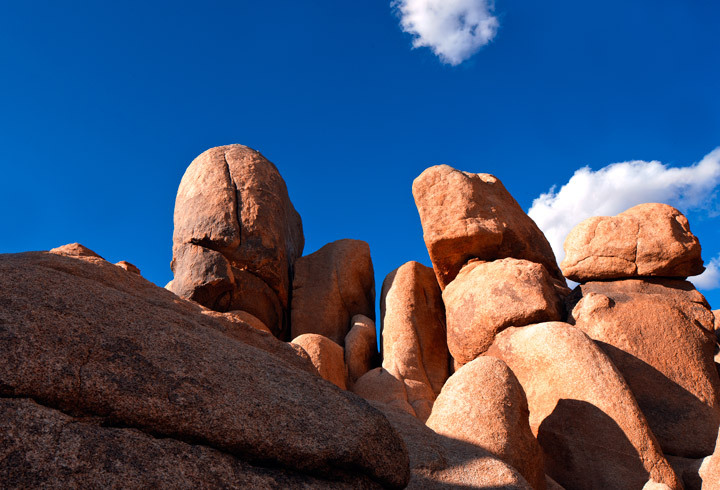 It is a seemingly barren place with strange and mysterious rock piles and its namesake, the Joshua Tree. 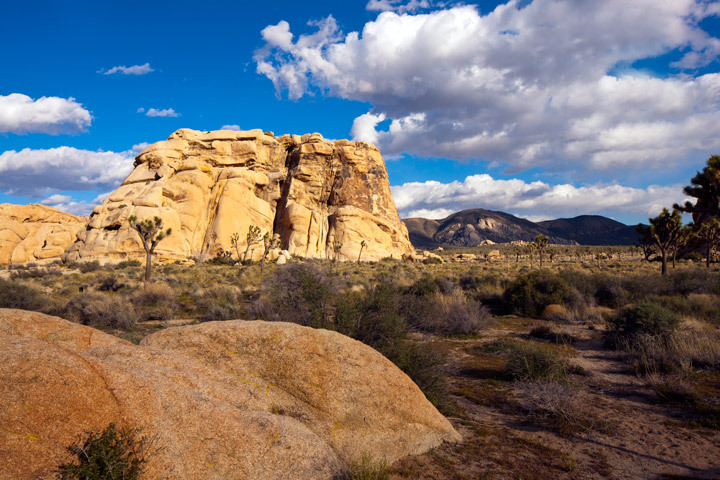 At day's end the mountains of twisted rocks and high desert country take on a totally different feel and glow as shadows deepen and the setting sun bathes the landscape in its warming ight.